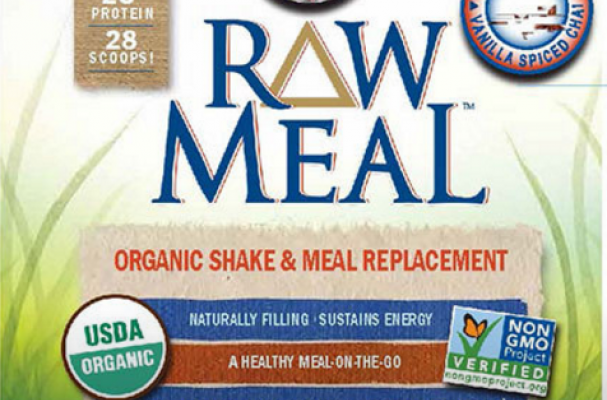 Garden of Life LLC is expanding it's voluntary recall of January 29th to include additional lots of Raw Meal Organic Shake & Meal Chocolate, Original, Vanilla and Vanilla Chai products. An ingredient used in certain lots has the potential to be contaminated with Salmonella Virchow. Testing has shown that the probable ingredients that is the source of contamination is the Organic Moringa Leaf powder. Here is a list of affected lots that are added to this recall.